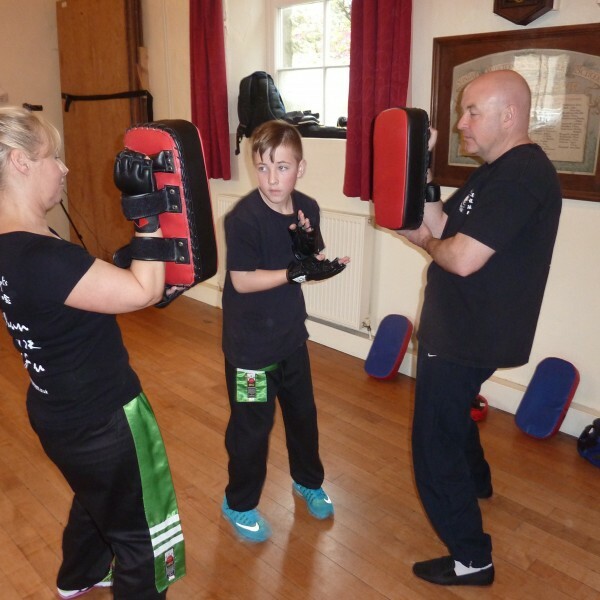 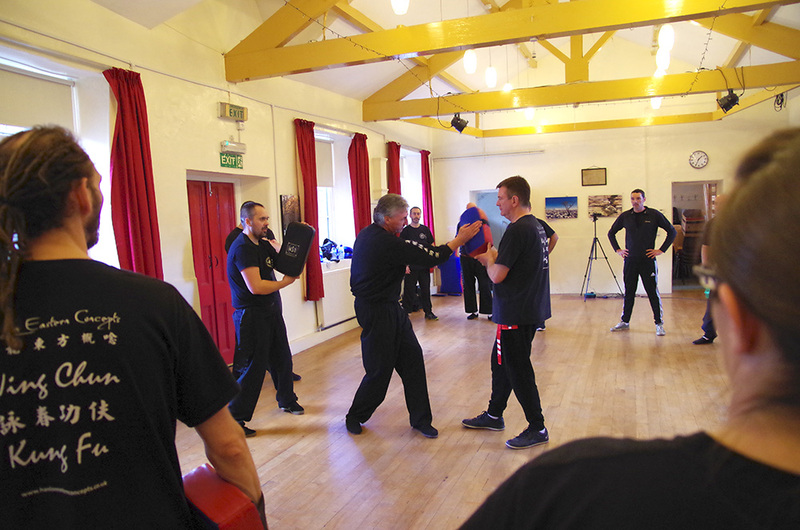 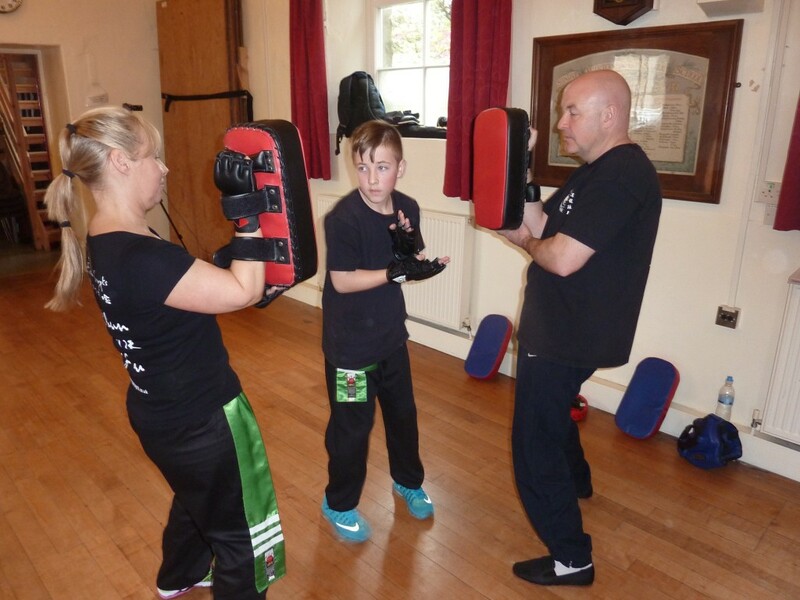 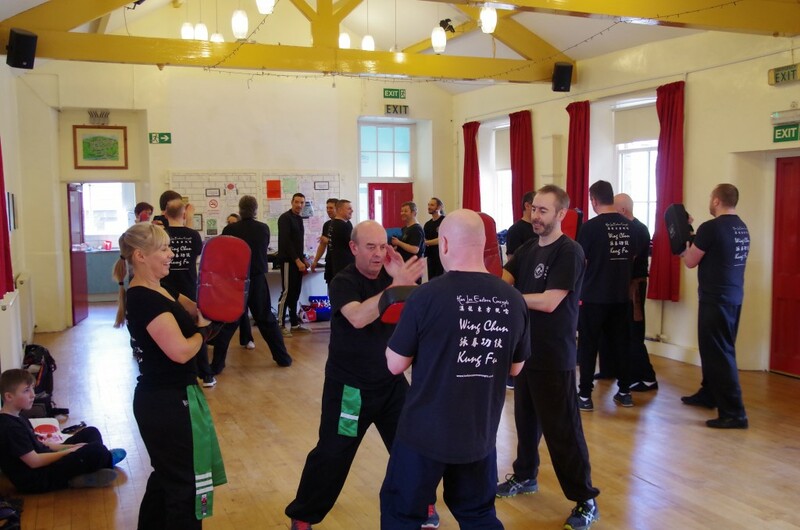 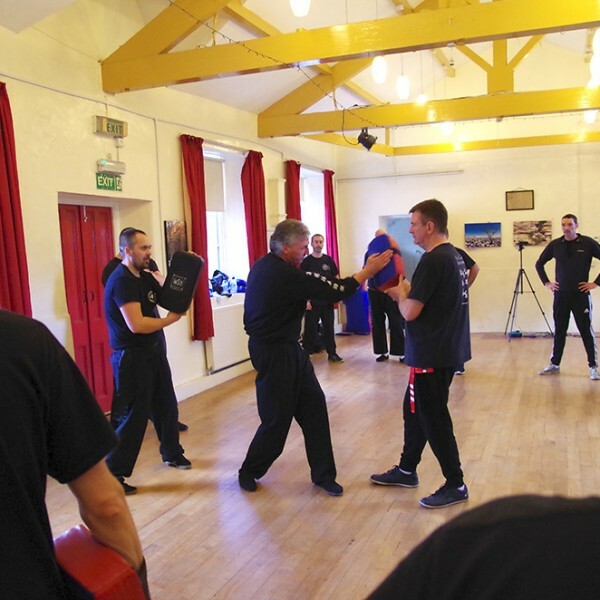 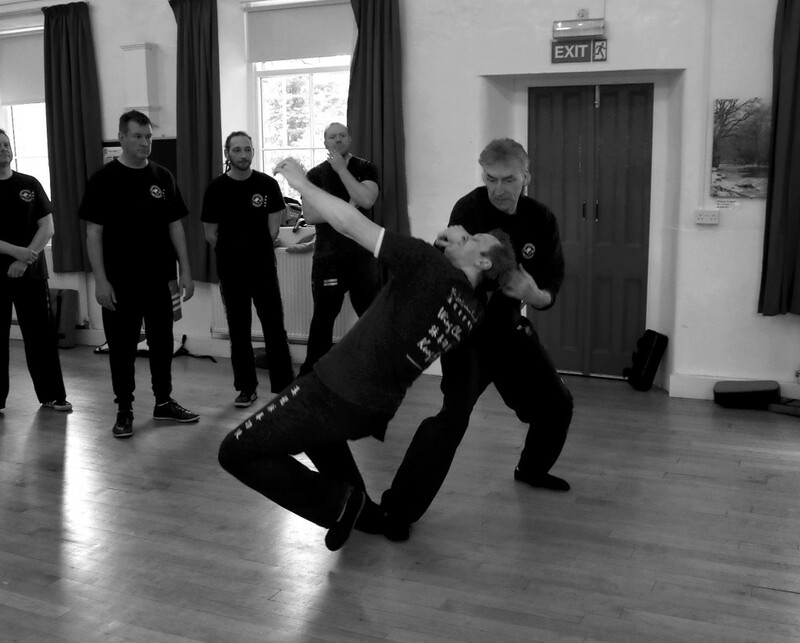 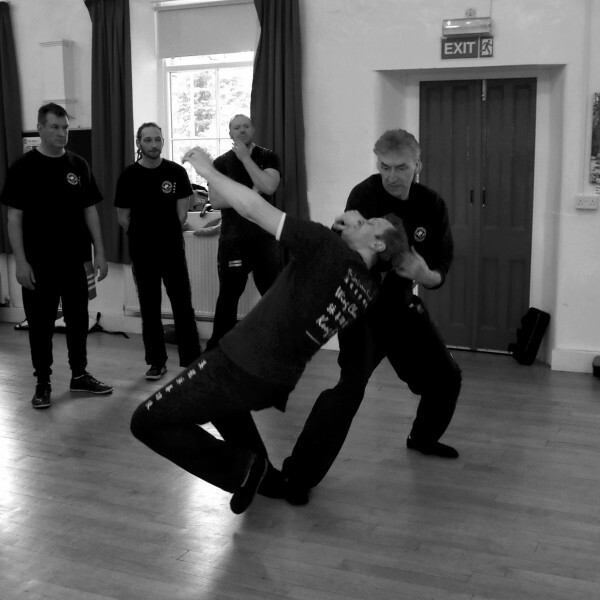 Thanks to all the students who attended our self defence seminar this year we had a fantastic weekend away. 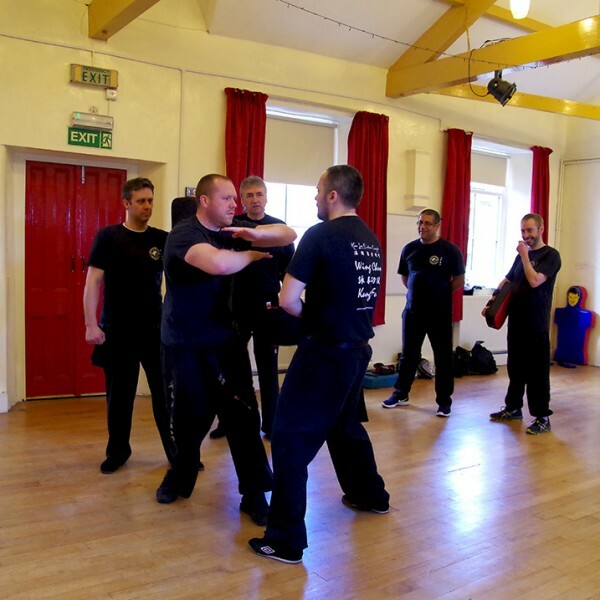 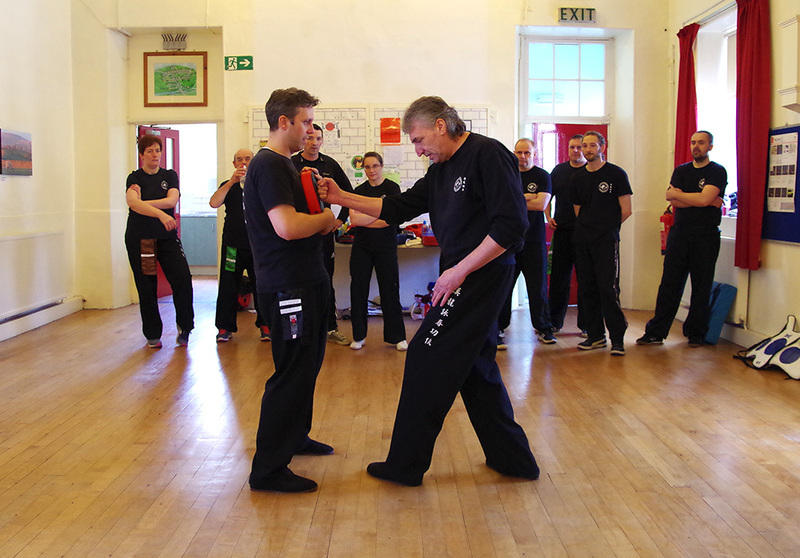 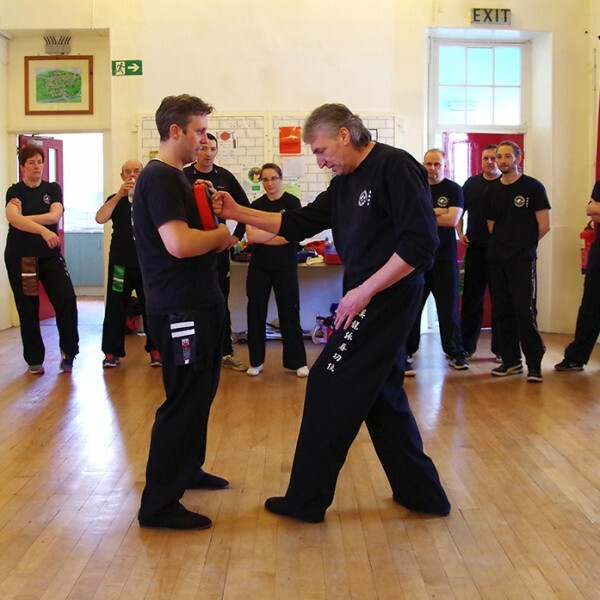 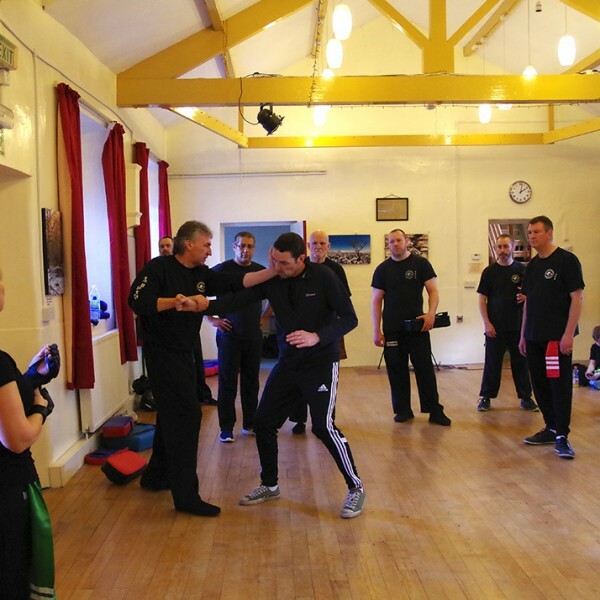 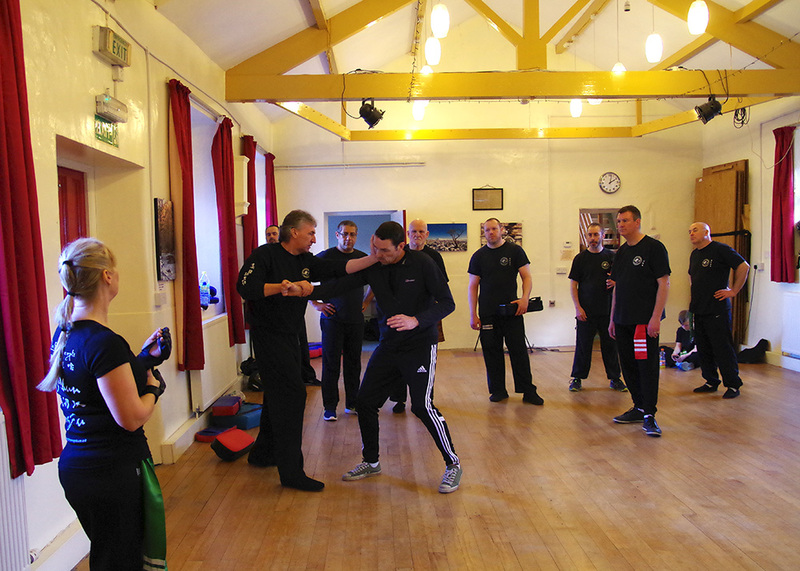 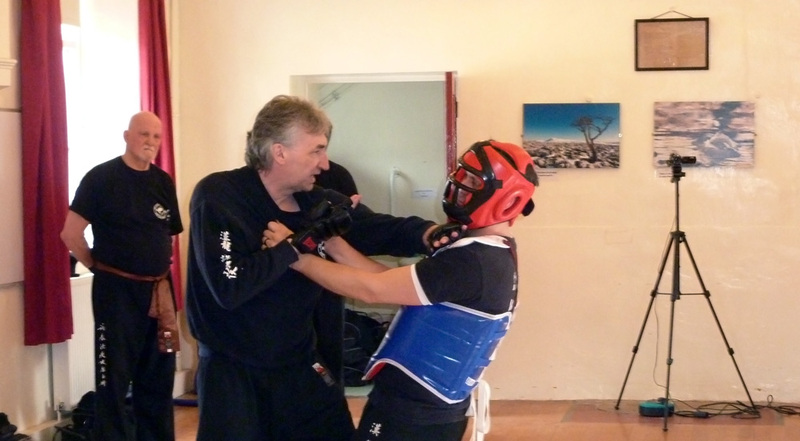 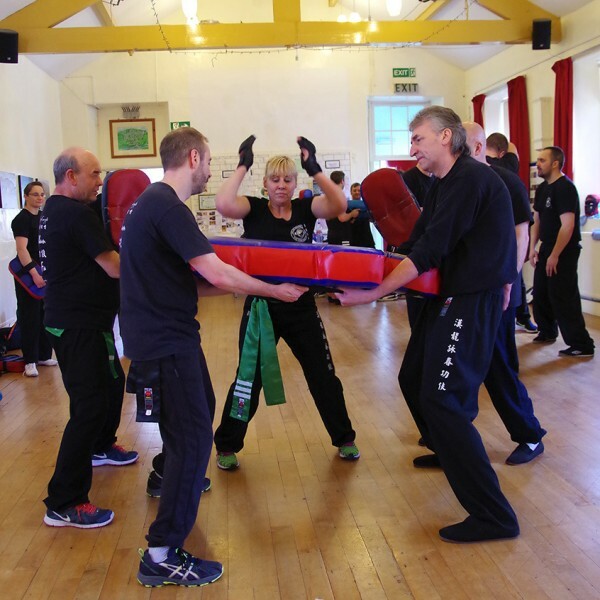 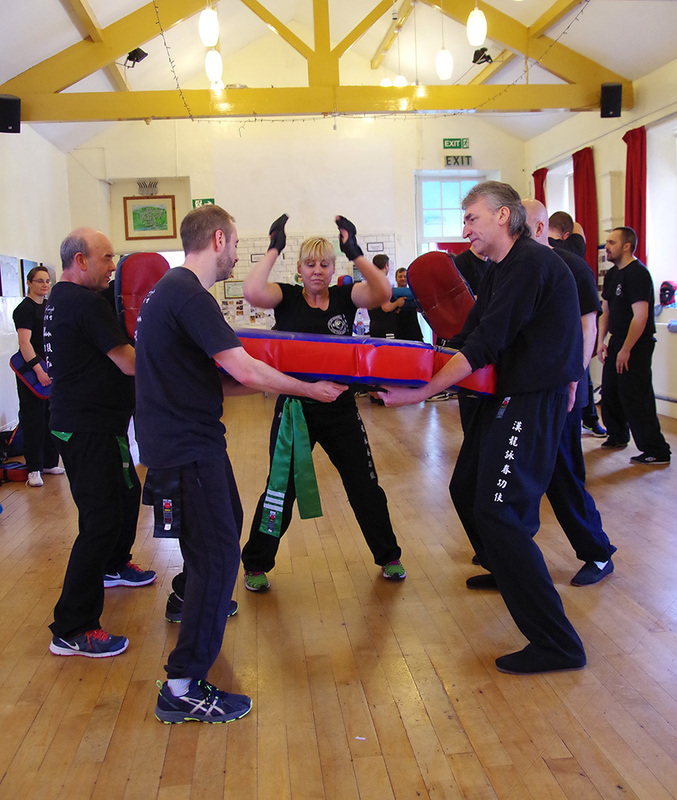 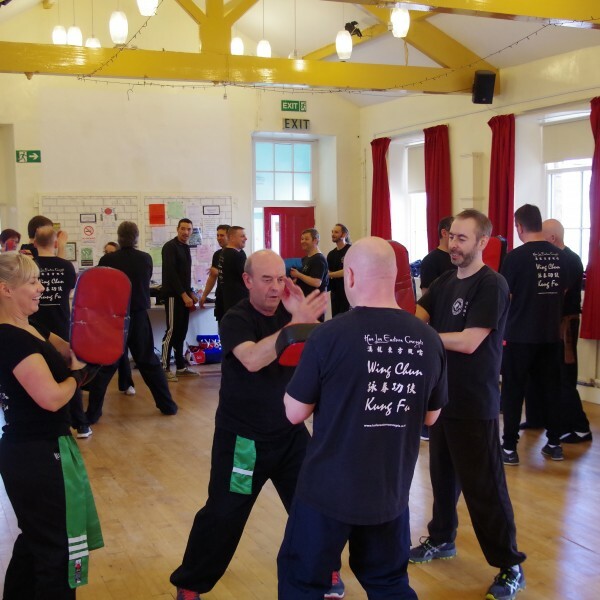 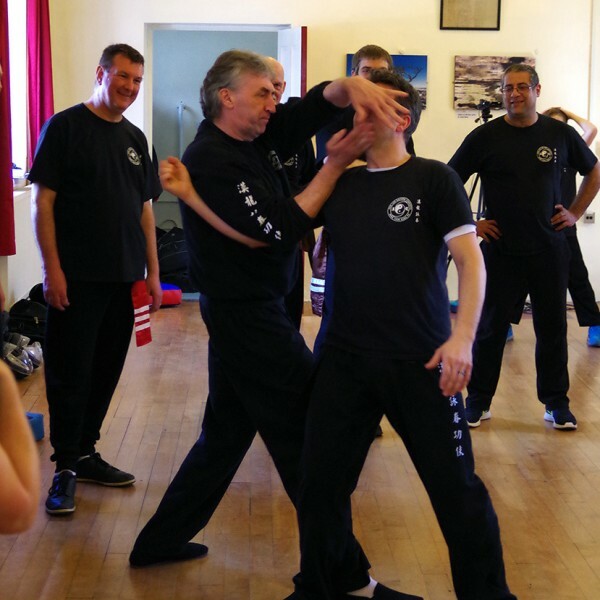 It was good to work on all aspects of self defence from the red, green and brown levels. 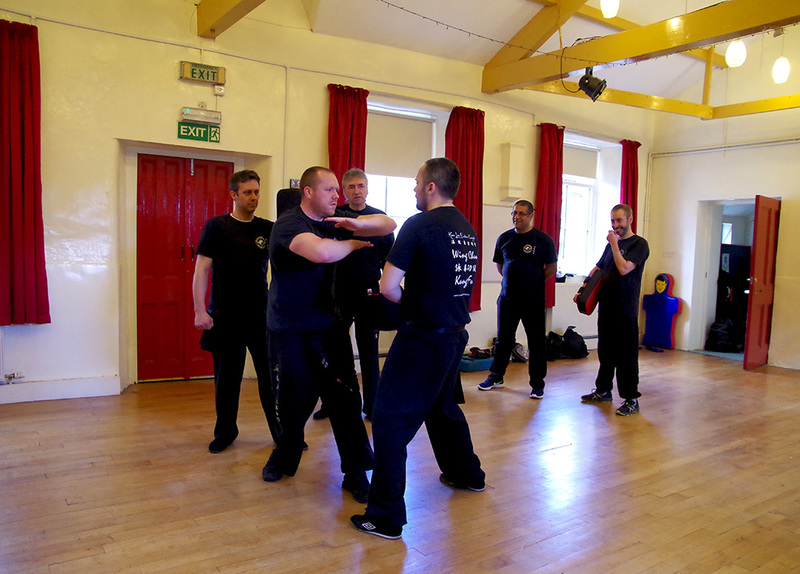 It was a tiring day for you all but hopefully enjoyable. 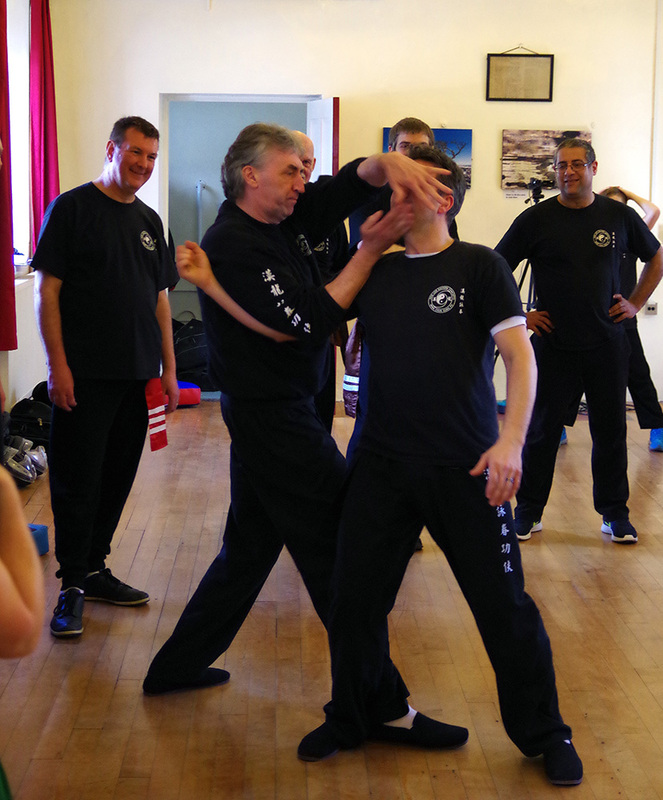 Sigung Samuel Kwok pays us a visit.